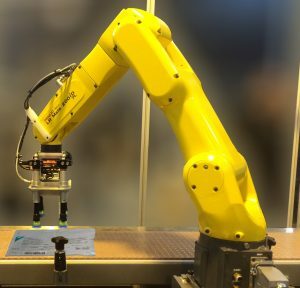 The overall cost of adding robotics is going down while innovations and capabilities are increasing. 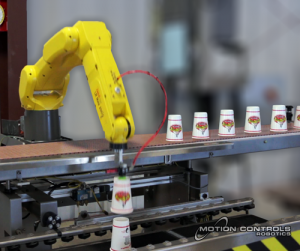 Watch video to see a variety of applications for the food and beverage industry. 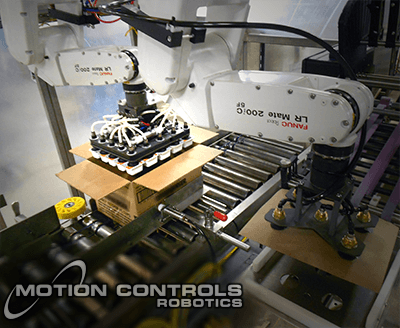 Motion Controls Robotics works with and designs systems for some of the largest food and beverage packaging companies in the United States. 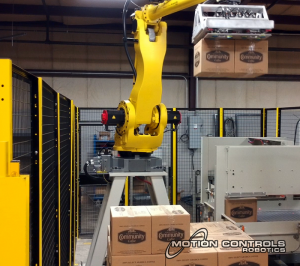 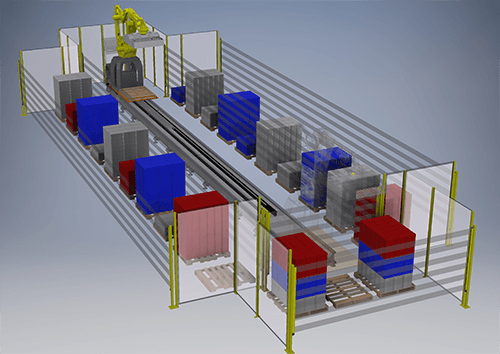 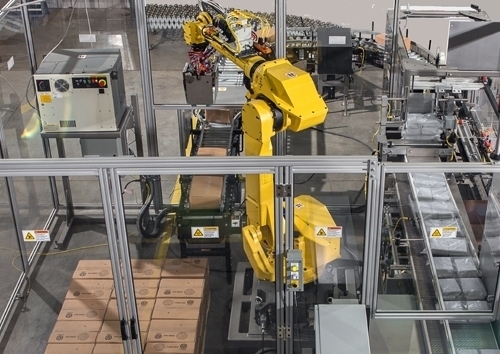 We specialize in integrating FANUC America robots to automate packaging and processing systems. 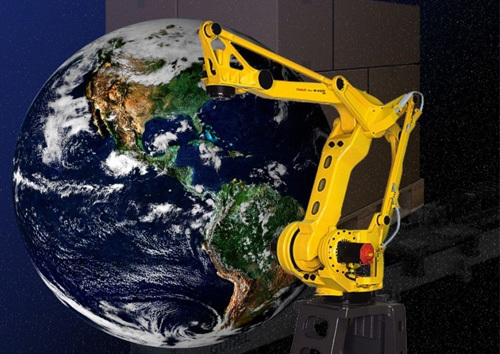 FANUC America has a diverse selection of food-grade robots that meet the demands of manufactures to have flexible and reliable systems in their facilities. 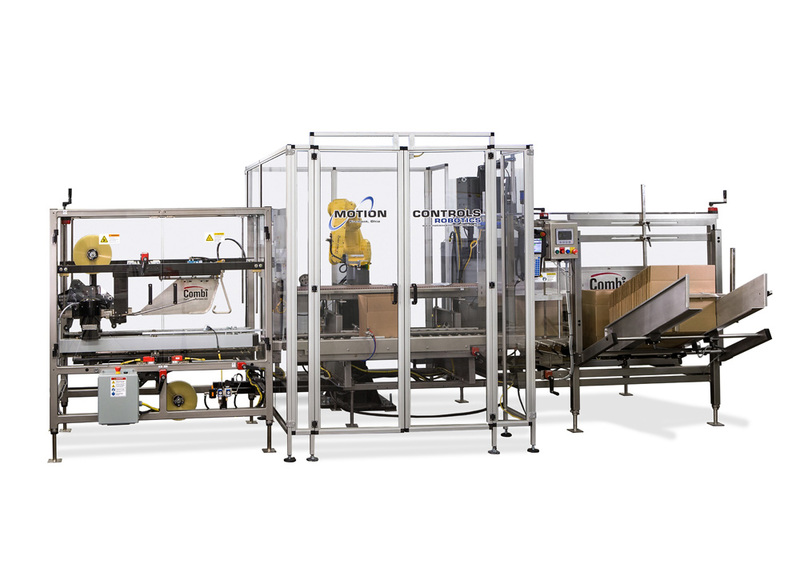 As a result, automation for food and beverage packaging can reduce labor costs, injuries and increase throughput. 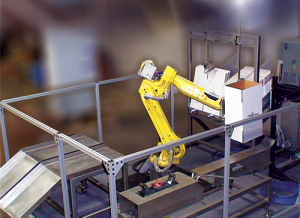 Fill out this form to schedule a free on-site visit.